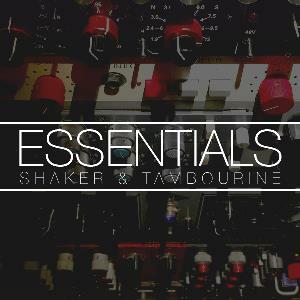 This massive collection of over 1,000 samples and loops is everything you need for authentic natural sounding shakers and tambourines. We have covered everything from inexpensive plastic egg shakers to high end orchestral tambourines. Bright and present to dark and trashy with everything in-between.All samples were recorded and mixed by Jonathan Roye using vintage Neve 1081 and API mic preamps along with vintage ribbon and condenser microphones. The idea was to make them sound as natural as possible just as if you were in the room yourself. With a combination of direct, overhead and room mics we were able to capture authentic sounds that are pliable and realistic in your track. Our collection of over 1,000 samples and loops was performed by Justin Cromer with various tempos that allow for maximum flexibility. Every loop and one shot is ready to drop directly into your song with minimum fuss.